How can you keep up with new ideas when you have even less free time than ever? Everyone who still has a job today is trying to get even more done with even fewer resources and less time. On top of that, you need new ideas to get new customers, prove your value to your company, and keep your business from getting destroyed by the economy or the competition. Now here’s the paradox — if you somehow had time to read just a handful of books this year, you would already know how to get better results at work, how to make more money, how to be more valuable to your employer, how to come up with great ideas, how to develop your personal brand, and more. But who has time to read, or even to find the right books? It’s impossible to fit more hours into your day, and every minute is already overscheduled. We’ve already read most business books out there. So you don’t have to read any of them. 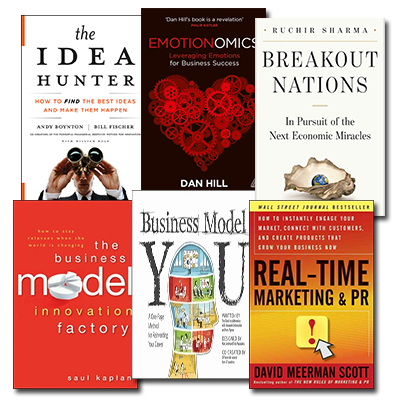 We’ve narrowed down the list of thousands of business books to the top 6 that will make the biggest impact on your career in 2013. And, to make it even easier, we’ve recorded the summaries so you can listen to them as you commute. 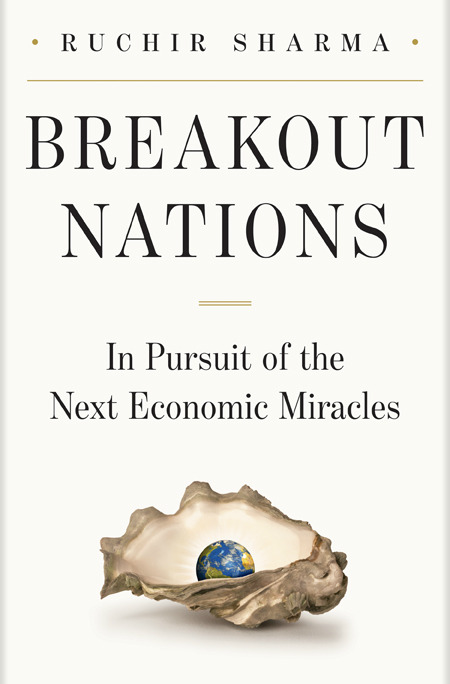 Get bigger investment returns today using Breakout Nations by Ruchir Sharma. 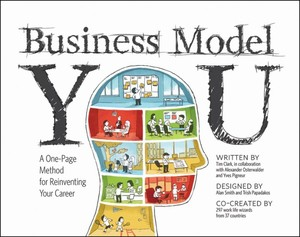 Redesign your career around what you truly love to do with Business Model You by Tim Clark. 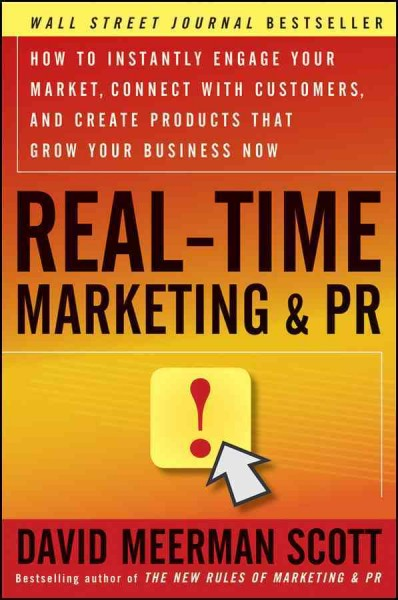 Make Internet advertising really work with Real-Time Marketing & PR by David Meerman Scott. 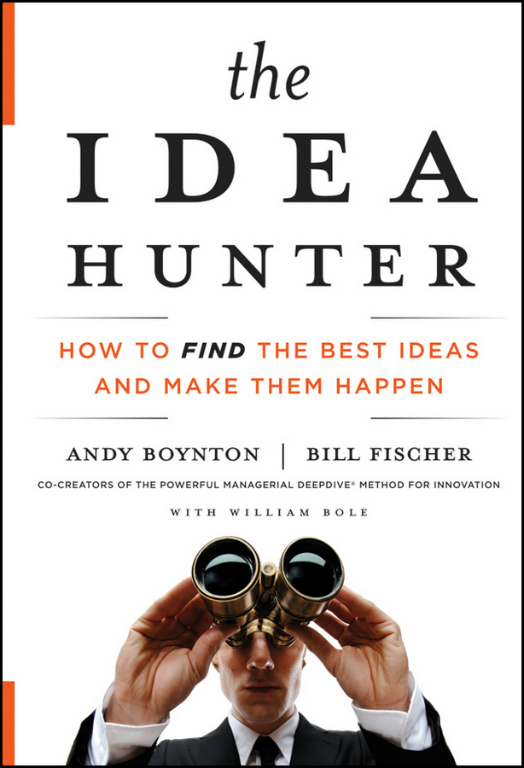 Stand out from the crowd by harnessing great ideas using The Idea Hunter by Andy Boynton. 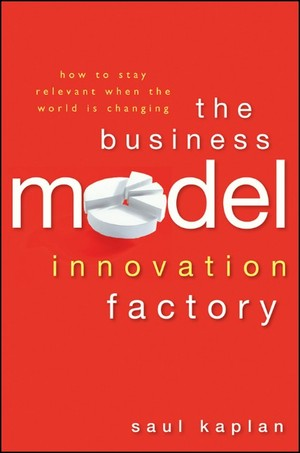 Discovering the next big opportunity before your competitors do using The Business Model Innovation Factory by Saul Kaplan. 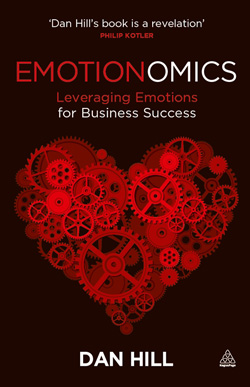 Know what customers want before they do by using secrets from Emotionomics by Dan Hill. Plus, you’ll get a fantastic deal: For what you’d spend on just 1 or 2 hardcover books, all 6 summaries are yours. And you can download them instantly today.